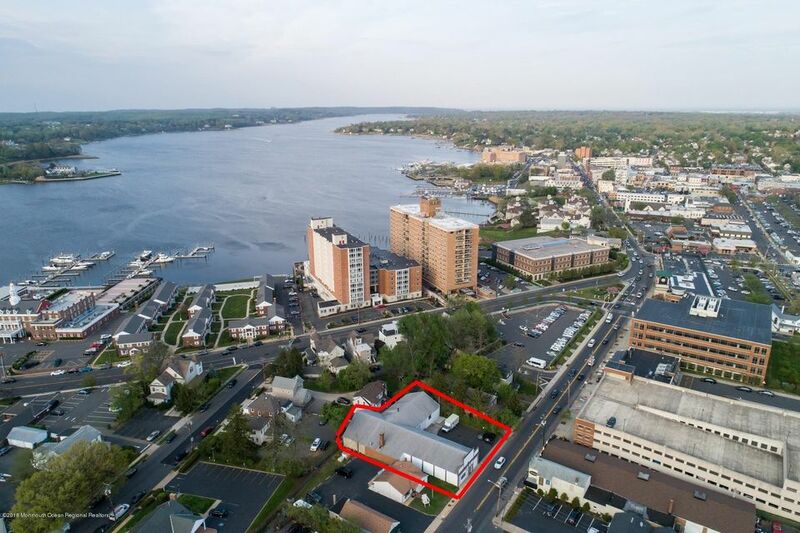 Red Bank is a borough in Monmouth County, New Jersey, incorporated in 1908 and located on the Navesink River, the area's original transportation route to the ocean and other ports. As of the 2010 United States Census, the borough had a population of 12,206,Red Bank was originally formed as a town on March 17, 1870, from portions of Shrewsbury Township. On February 14, 1879, Red Bank became Shrewsbury City, a portion of Shrewsbury Township, but this only lasted until May 15, 1879, when Red Bank regained its independence. On March 10, 1908, Red Bank was formed as a borough by an act of the New Jersey Legislature and was set off from Shrewsbury Township. 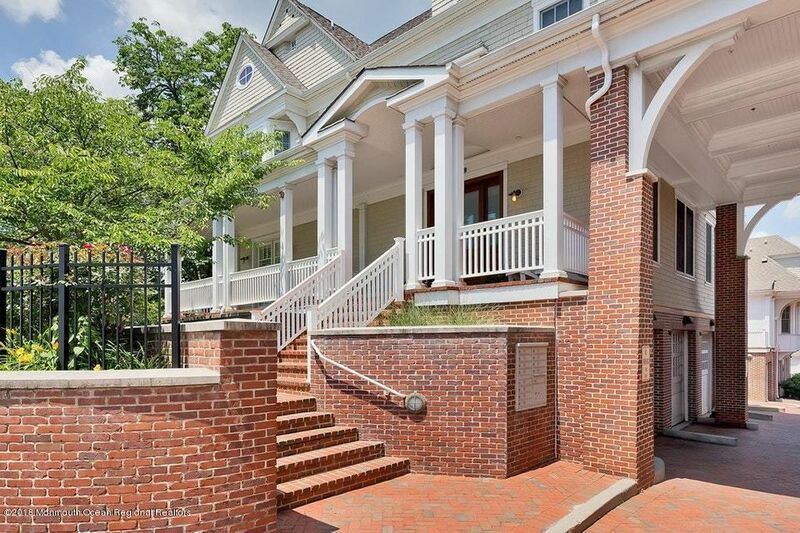 View all Red Bank houses for sale below. 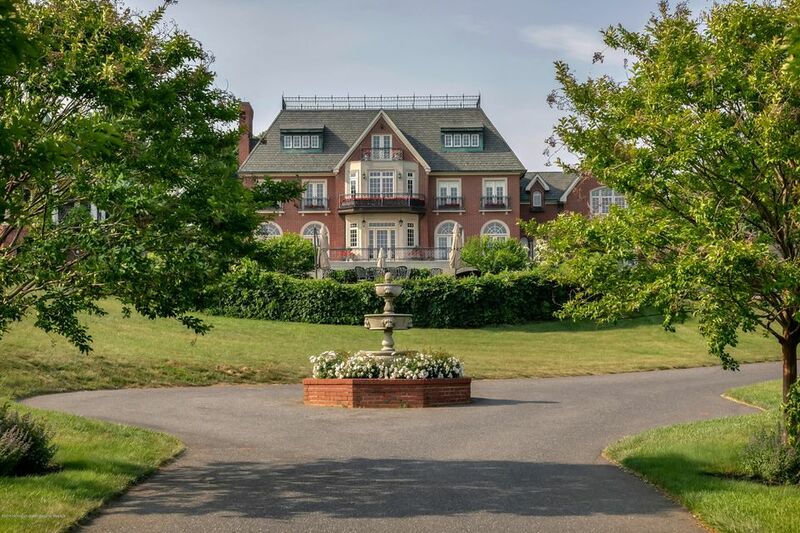 You can also search for Red Bank NJ houses by map. To search by City, Zip, Address, Neighborhood or Proximity click here!